Electronic Kits are changing daily life, see how far they’ve evolved! When you hear someone talking about “electronic kits”, what kind of thing do you imagine? Those experiences at junior high school of you soldering and toying around with small parts as you spread them around on a board. You thought that it was all nothing special, didn’t you? Until recently, there was not much popularity surrounding people starting to use electronic kits as there was never really anyone who would say, “Hey, I do things with electronic kits!” However, recently electronic kits are very popular! Because now, anyone is able to enjoy electronic kits relatively simply since we can connect a microcomputer to the base of the electronic kit and hook it up to our computers. In this first article, I will introduce you the excitement surrounding electrical kits over the last couple of years. If you read this, you may also want to try electronic kits! Over the past few years, as the numbers of people interested in the hobby have risen, various events have been held in Japan and all over the world. The most famous of those events is not limited to electronic crafts only, but is a huge DIY festival called Maker Faire, where hobbyists come to display the things they’ve made. One of the things you’ll see a lot of at the events mentioned above, are also introduced in this publication: Arduino, and Raspberry pi, as well as other kinds of custom computers. The two mentioned are low-cost and can be easily connected to a computer. Programming them to control electronic devices is also relatively easy, and for all these reasons they’ve been rapidly growing in popularity over the past several years. 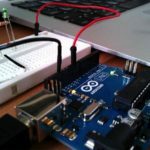 Arduino is a platform that allows you to attach LED or other sensors, and easily program code to control them by connecting it to a computer via USB. It was originally created for classroom use among students at a design school, but its makers saw it could easily be made into a component for electronic crafts. 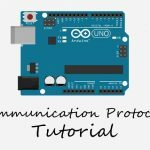 We’ll introduce Arduino in more detail next time, but if you want to get started making things with it, you’ll need a computer, the Arduino, a USB cable, a breadboard, and components such as LEDs. Even without tools like a soldering iron, you should be able to easily get started. 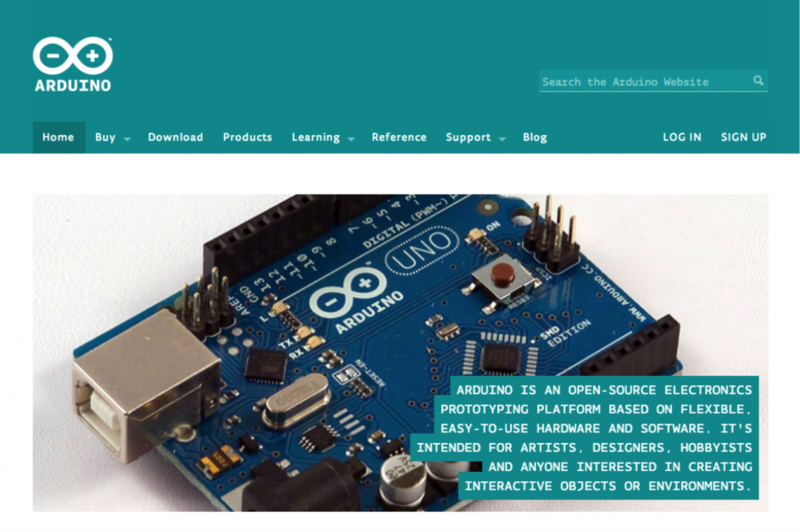 It’s that ease of use that makes us strongly recommend Arduino for someone starting out. There are a variety of different types, but most of them cost between $30.00 and $60.00, and can be ordered from sites like Alliedelec. Compared to Arduino, Raspberry pi is closer to a computer, a computer that runs on Linux and can fit in the palm of your hand. There are many models available right now, but the Model A costs around $20.00, and has one USB port, 256MB of RAM, plus video and HDMI. Model B, for $30.00, has two USB ports, 512MB of RAM, and a LAN port in addition to the video and HDMI. As Raspberry pi run Linux, you can make it into a printer server, or easily install apache to make your own server, or even a controller for a robot. There are any number of ideas you can bring to life. 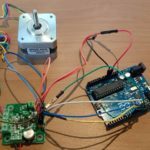 Arduino and Raspberry pi are excellent as basic custom computer to control electronic crafts, but there’s another reason they’ve been such a big part of the boom in electronics, and that is the wide range of hardware released in recent years that are nicely compatible with Arduino and Raspberry pi. By using this hardware with Arduino, Raspberry pi, or something similar, you can make your own games or household electronics. You are only limited by your ideas, and this versatility has allowed electronic crafts to be elevated from a simple hobby, to something that can be useful in a variety fields. OculusRift is a virtual reality head-mounted display, which uses the Unity 3D development environment to make it possible to create a 3D virtual reality space. The Microsoft Kinect and the LeapMotion use infrared LEDs and IR cameras to capture the movements of your hands and body, allowing no-touch controls. Control what happens on screen like magic, without laying so much as a finger on the keyboard. The Kinect was debuted as a game controller for the XBOX, but ever since programmers created a software development kit, or SDK, that allows easy control of the Kinect, it’s been relatively easy to use it program your own gesture-based controls. Do these recent developments of electronic kits make you feel a little excited? The author also programs on a regular basis, but still, until a little while ago all this electronics stuff seemed like so much mumbo jumbo. “Yeah, I’ve done the Ohm law, the Fleming one, right?” These are the kinds of memories I have, but when I actually used products like the Arduino, by breaking LED parts and touching them, I could learn about electronic circuitry in a funny way. 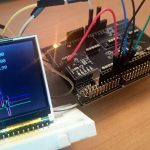 If you think it might be fun to starting looking to actually use micro computer boards like Arduino or Raspberry pi, we invite you to take your first steps into the world of electronics kits through our series of articles. What Is Current, Voltage, Resistors, and Ohm’s Law?